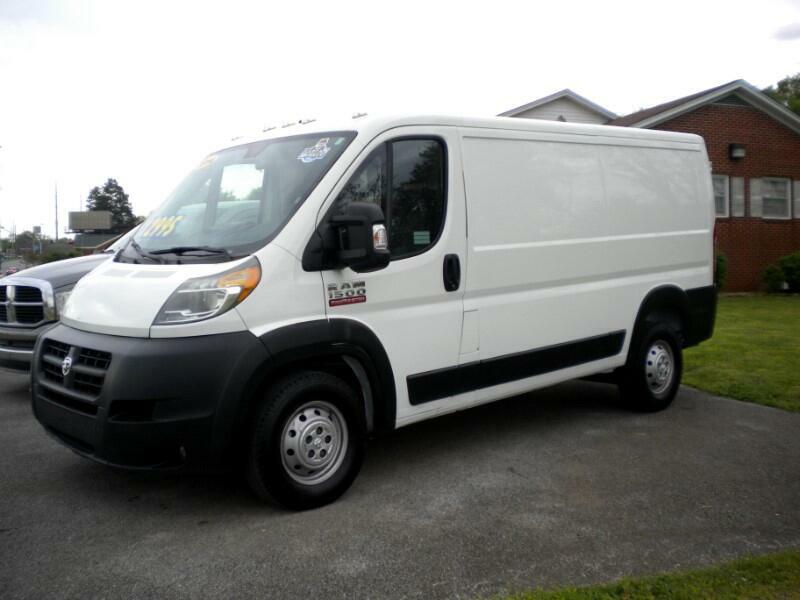 Like New Promaster van . Loaded with Racks, very nice racks inside. V6 automatic with power windows and door locks, Keyless entry, Bed mat, Back up Camera. Good Tires. This Van is NICE. Come see it.